Tree Trimming, pruning, grinding and removal services in West Michigan. Tree trimming and tree pruning for safe and healthy trees. 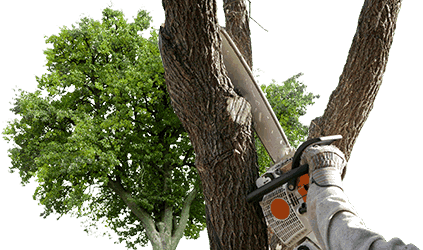 We can safely remove your dead and overgrown trees or problem branches. 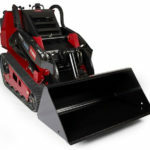 We can grind your away that problem stump or clear an entire lot. 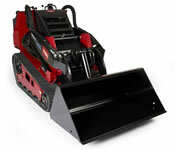 We have the professional equipment and tools to get the job done right. The West Michigan Tree Service Experts! For all your tree trimming and removal needs in the West Michigan area, the experts at Toad’s Tree Service are here to help you. 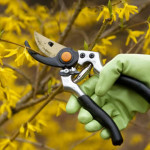 For over 15 years, our west Michigan tree service experts have been the go-to name in professional trimming and pruning services. 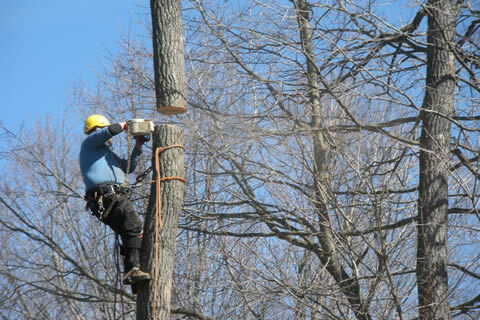 Our team works hard all year-round to provide the best tree services possible. 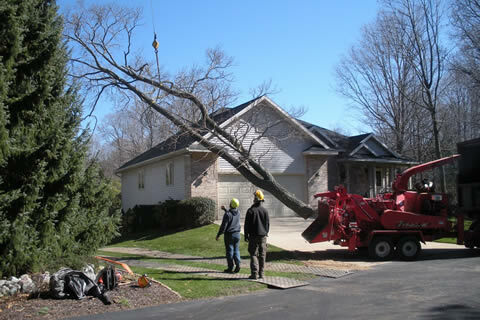 Toad’s Tree services specializes in complete west Michigan tree service including tree trimming, pruning, removal, stump grinding, lot cleaning and emergency tree and debris removal service. We even sell firewood leftover from our tree removal projects. Our courteous and knowledgeable staff are here to answer any questions you may have about our company or our services. 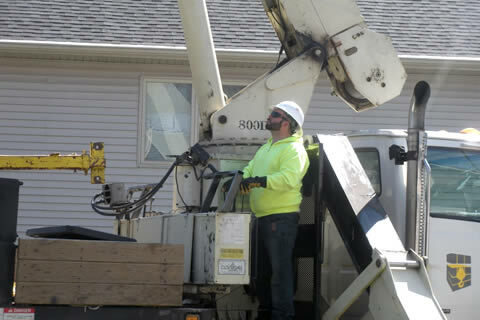 We have extensive knowledge of trees and the west Michigan environment which allows us to make the right decisions. But quality service doesn’t come at high prices – our affordable rates cannot be beat by our competitors. Toad’s Tree Service is located in Holland, Michigan and provides both residential and commercial tree services. 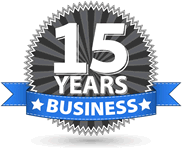 We are fully licensed and insured for your peace of mind. 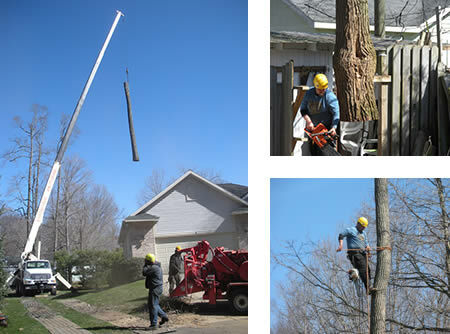 Call our west Michigan tree service experts for a free estimate at (616) 399-6376 or email us here.